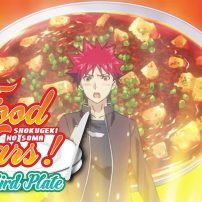 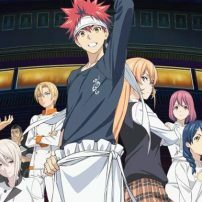 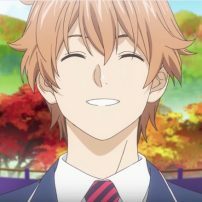 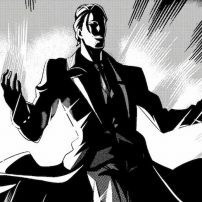 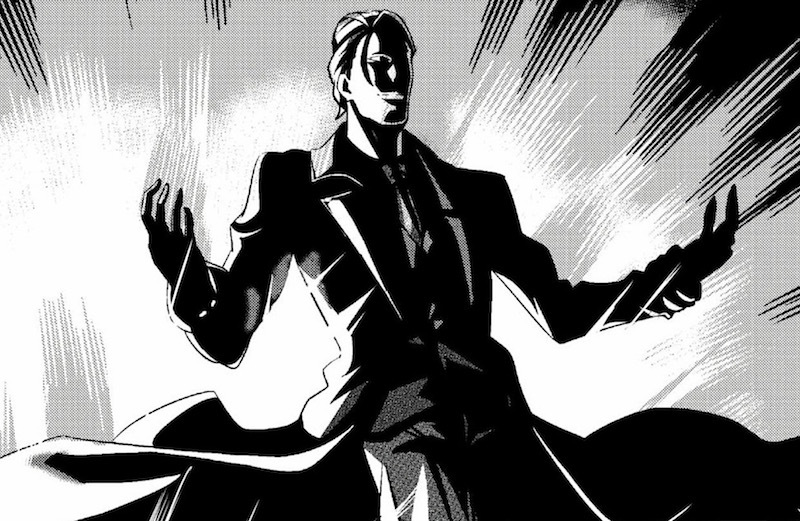 The third season of the Food Wars! 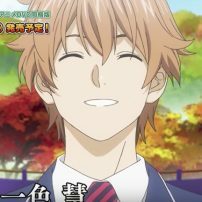 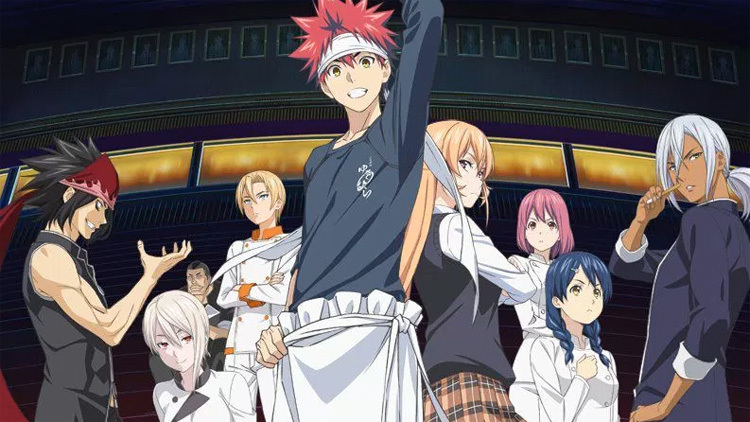 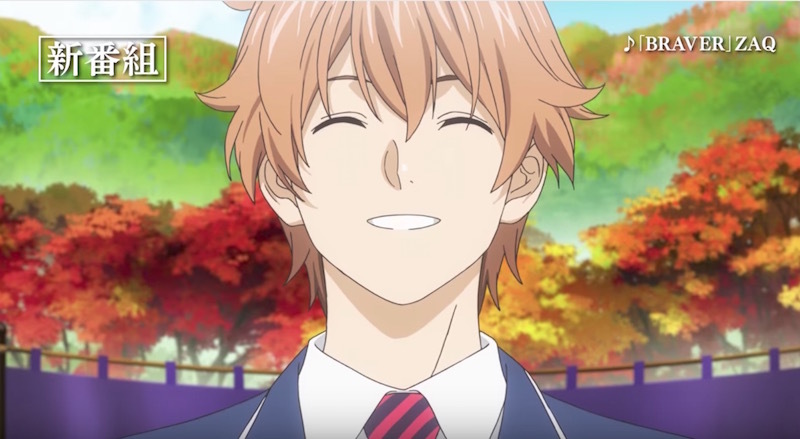 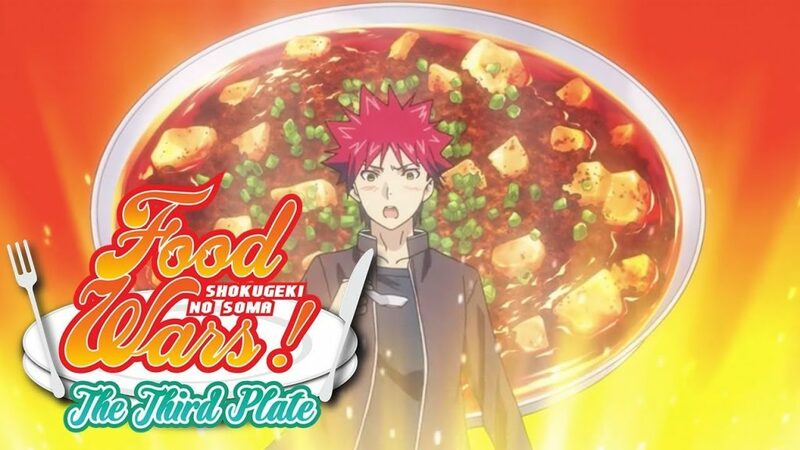 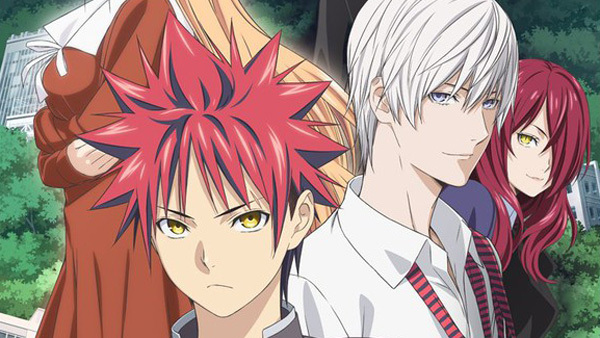 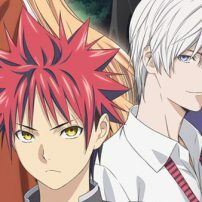 Shokugeki no Soma TV anime is less than a month away, so it’s time for another preview. 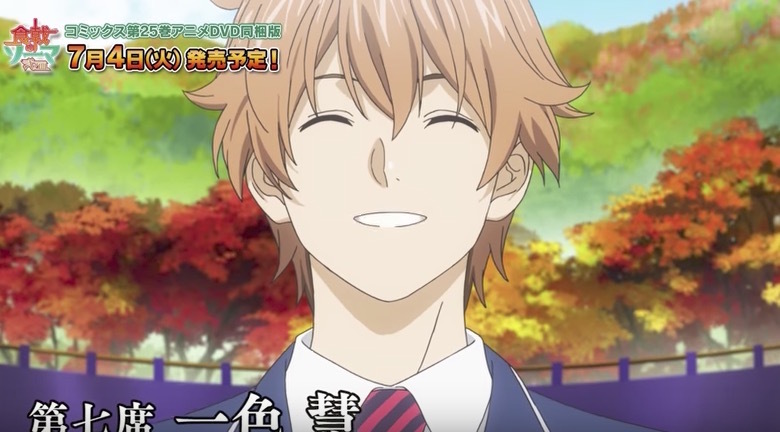 This one’s quick—it’s just a 15-second TV ad—but we’ll take what we can get building up to the October 3 return.